Dance (Tap, Jazz, Theatre Dance, Ballet), Musical Theatre, Choreography. Broadway: Mary Poppins. Tours: The Who's Tommy in Europe and Tokyo; The Radio City Christmas Spectacular as Singer; US Regional: Camelot (Mordred), A Chorus Line (Bobby), Fiddler on the Roof (Fyedka) all at Arts Center of Coastal Caroline; La Cage aux Folles (Chantal) at Riverside Theatre; Hello, Dolly! (ensemble u/s Cornelius) at Fulton Opera House; State Fair, Promises, Promises, Joseph... Dreamcoat, Crazy For You all at Stages! St Louis. Concert appearances: Gladys Knight, Deborah Gibson, Billy Porter, Mickey Mouse. 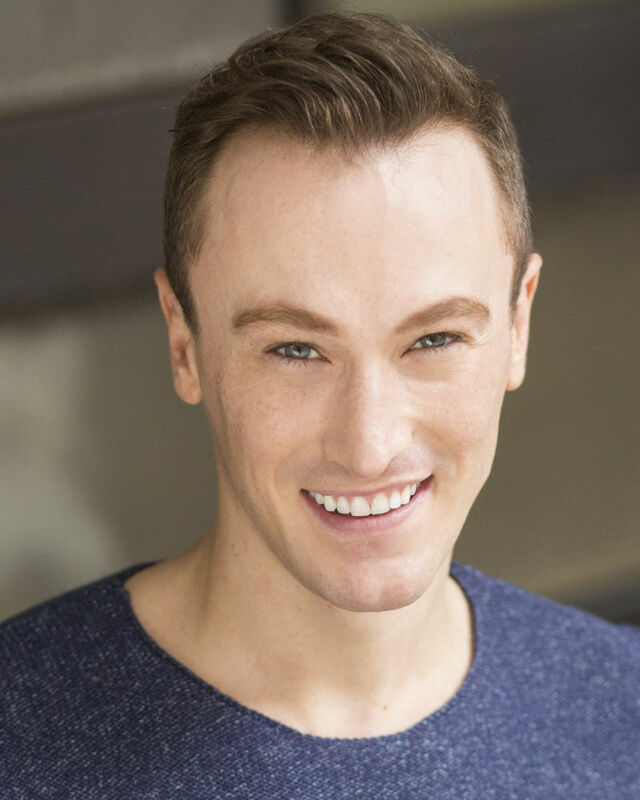 Teaching Experience: AMDA Dance Faculty, Hilton Head Prep High School, Choreographer: 'Joseph...Dreamcoat' and 'The Wizard of Oz', Master Classes at Webster University for Dance Audition Technique, Master Classes at Arts Center of Coastal Carolina in Jazz Dance and Member of AEA.